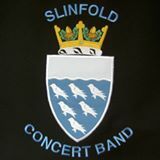 Come along to this beautiful historic church to enjoy an afternoon filled with music from Slinfold Concert Band. The concert is a fund-raiser for the church building fund. 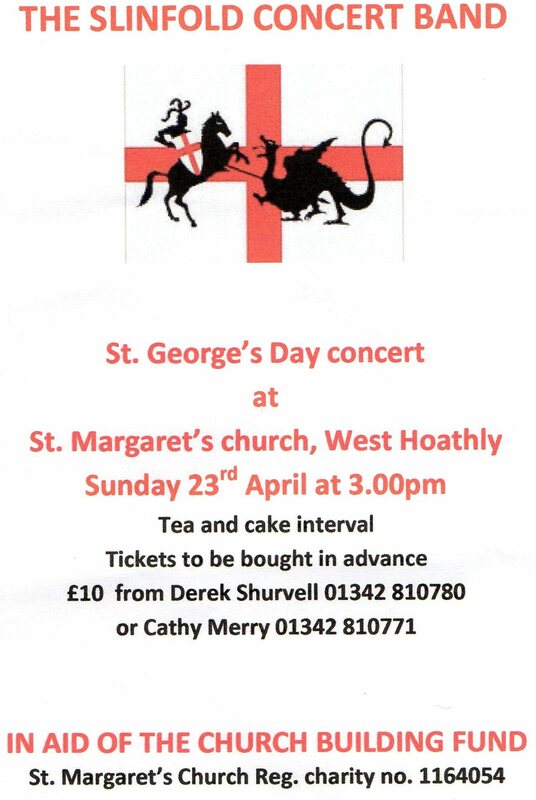 If previous concerts are anything to go by, there will be tea and a fabulous array of delicious cakes served during the interval.